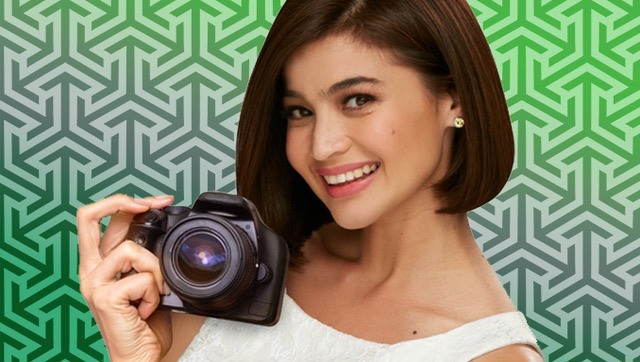 (SPOT.ph) The ever-popular Anne Curtis has put on many hats over the course of her career—from actress to model to singer—and for a while now, we’ve been wondering what she planned to do next. Turns out the star has decided to spend her time behind the camera for a change, and she’s now ready to show off her newfound love for photography. 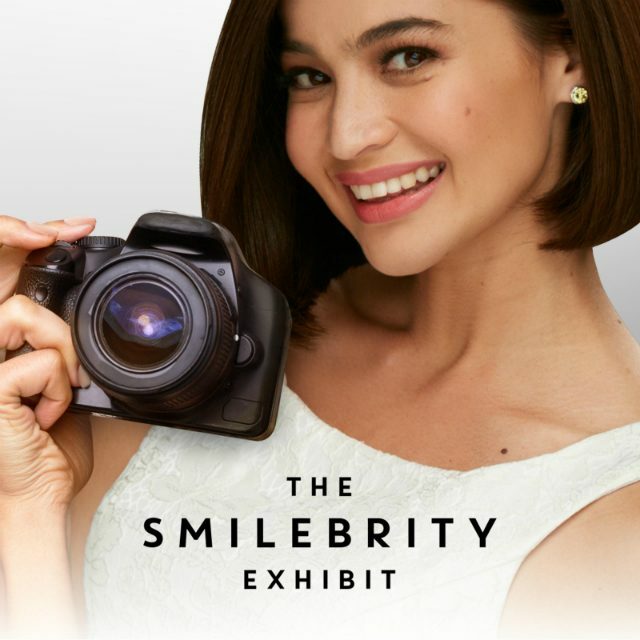 With the help of Listerine, Anne has put together “The Smilebrity Exhibit,” with the goal of showcasing the beauty and power of smiles. SPOT.ph was lucky enough to land an invite to this exclusive event and we’re excited to see whose pearly whites made the cut. 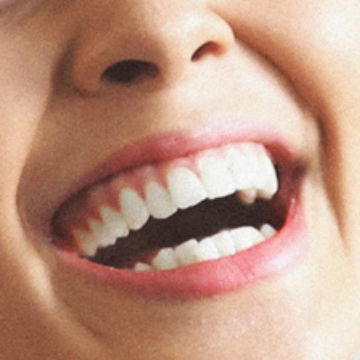 Make sure you get a gallery-worthy smile of your own by using Listerine’s newest gamechanger, Listerine Healthy White. Specially formulated with natural salt and lemon extracts, this mouthwash will not only strengthen your teeth, but it also promises to whiten your smile in two weeks! Find out more about it and Anne’s upcoming exhibit here.